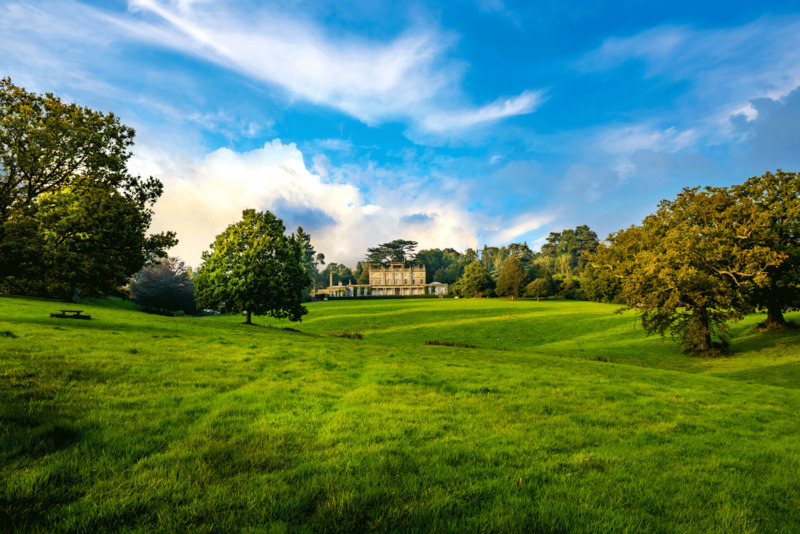 Read more is positively pastoral, an ideal English country estate. It’s graced with a two and a half acre lake, a koi filled pond, and a soothing waterfall, all connected to the Manor and the Castle by a series of pathways that showcase hundreds of varieties of trees, bushes and plants. There’s even a pleasure garden and a reflecting pool by the Chapel. Throughout the property, you’ll find about 100 species of roses. The rolling downs are also home to deer, ducks, pheasants and a wide variety of birds.